Before I dive into today's post, I wanted to touch on something. As an influencer and blogger I am regularly sent products to review. Sometimes a company will send me products to try for myself, some will send me products in exchange for a blog post, and sometimes I'll be sent products to give away to my followers. One thing is always consistent. If a product does not live up to my high ingredient or performance standards, I will either politely decline the offer, or inform them clearly that I simply can't write a glowing review. If a product is fabulous and I continue to use it for myself and my family, the review will be more on the glowing side. 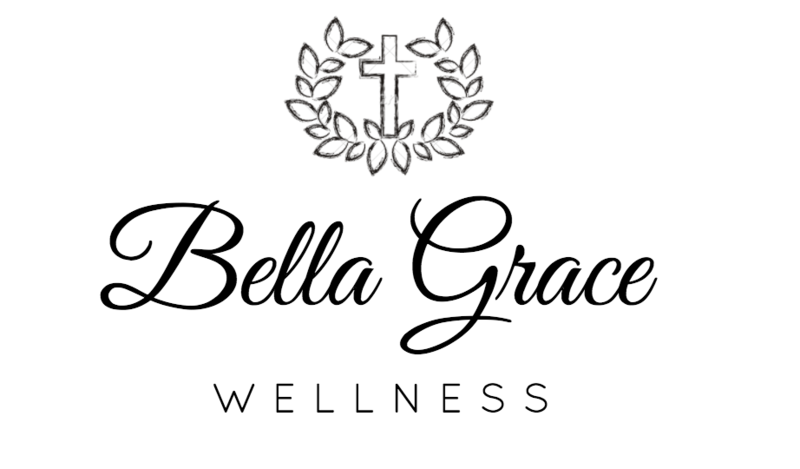 I strive to be honest and transparent with every product I try so that Bella Grace Wellness continues to grow as a brand you can trust. 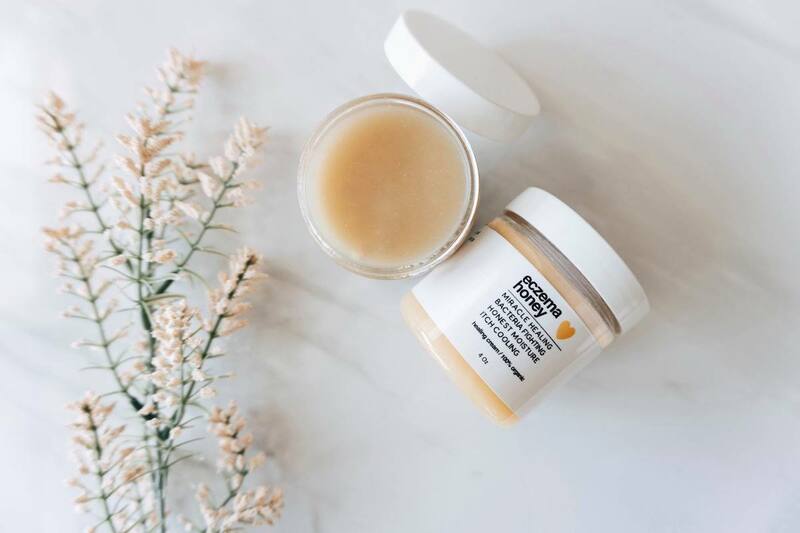 Today, I am bringing you a review of the popular new beauty product by Eczema Honey Co. that is designed to help those with eczema and other skin conditions. 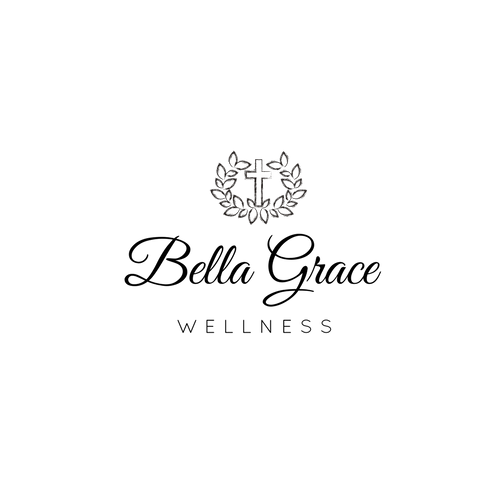 I hope you find it helpful. First things first, what is Eczema? Eczema is not one specific condition, but rather a collective term for a group of related skin disorders that cause symptoms like inflammation, redness, dryness and scaling. A diagnoses of eczema can be used to describe any type of dermatitis or “itchy rash". While about 2% to 4% of all adults develop eczema, it’s much more common in babies and children, who tend to already have sensitive skin. Eczema symptoms are all related to inflammation that occurs on the very top layer of the skin. Once the barrier of the skin becomes damaged and dry, due to factors like loss of moisture or allergies that lead to an immune response, sensitivity and irritation can be hard to control. Genetic factors, including having a mutated gene that results in reduced production of the protein called filaggrin, which normally helps maintain the corneal layer. Low immune function, which leads to inflammation in response to things like yeasts and bacteria that live on the skin. Allergies (called atopic dermatitis or atopic eczema), which cause the release of antibodies and a harmful immune response. Toxicity, including from smoking or exposure to high amounts of pollution. There is currently no “cure” for eczema, only ways to help manage eczema symptoms. Reduce toxic burden. Simple steps like replacing highly chemical cleaning products in the home with natural options can have a big impact. Reduce allergy exposure. Foods like synthetic additives or preservatives found in packaged products, gluten, dairy, shellfish or peanuts and inflammatory foods like sugar and refined oils might also contribute to symptoms. A healthy diet rich in essential fatty acids, probiotic and prebiotic foods, plenty of organic vegetables, and gut-healing foods. Targeted supplementation in relation to your personal nutrient deficiencies. Natural creams and ointments made with high-quality essential oils. Let's talk about the Company: Eczema Honey Co.
One thing I love about this company is that there is serious passion behind the brand. The founders of Eczema Honey are all lifelong sufferers of eczema. Its made by people who truly live and breathe eczema, everyday. They can relate, they understand the struggle, which encourages me that the products are made with intention and true purpose (something very important to me when voting with my dollars). They also have excellent customer service. Optiphen: Hmm? This ingredient certainly raises a few eyebrows. Optiphen is a blend of phenoxyethanol, sorbic acid, and caprylyl glycol. Caprylyl glycol is pretty innocuous, with not many known risks. Sorbic acid has a few links to allergies and irritation. Phenoxyethanol is known to be a skin irritant and possible estrogen mimicker. 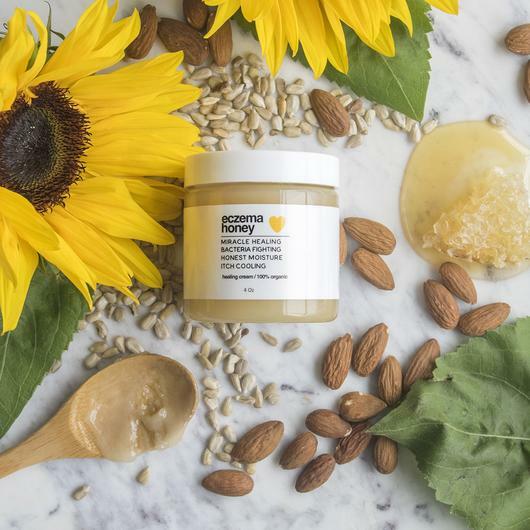 "We use Optiphen, a natural, paraben-free and formaldehyde free preservative (<0.01%) to help ensure our honey healing cream doesn’t go bad (moldy)! We have had quite a few instances of this happening, so we wanted to ensure that this didn’t happen anymore! We are constantly working on our formula to push out the absolute best for our audience." "The product stops the itching and has kept my buckles from splitting.. it is better than using steroids. It appears my outbreak of eczema has an underlying cause that the ointment is unable to heal. The product is keeping the eczema from becoming infected." "The product stops the itching has and has kept my buckles from splitting.. it is better than using steroids. It appears my out break of eczema has an underlying cause that the ointment is unable to heal. The product is keeping the eczema from becoming infected. I have had eczema since I was 2. I currently have it on booth hands and down my are." 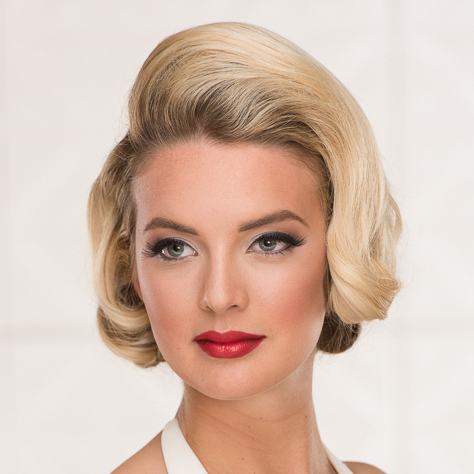 If I am totally honest, I do try and steer away from ingredients such as phenoxyethanol as much as possible. I am also a big believer that conditions such as eczema can be primarily managed through dietary intervention, reducing environmental toxins, and targeted supplementation. However, I do know that topical solutions can be effective in managing symptoms and flare ups for many individualy. As a naturally crafty and creative person, I love making my own products and for topical solutions, I would urge you to try making your own remedy with natural ingredients and essential oils (there are many fabulous ideas online such as this one, and this one). That being said, I know a bunch of y'all prefer to purchase a pre-made option. Many of the reviews online for the Eczema Honey Co. products are from those who have been suffering from eczema for a lifetime, and are finally experiencing relief. These individuals are also those who have previously been using highly-toxic, pharmaceutical steroid creams and ointments and this is a far better option for these individuals. Yes, there is a small amount of preservative in this product (paraben and formaldehyde free), but I am glad that there is a safer alternative on the market and I do love the integrity behind this company. 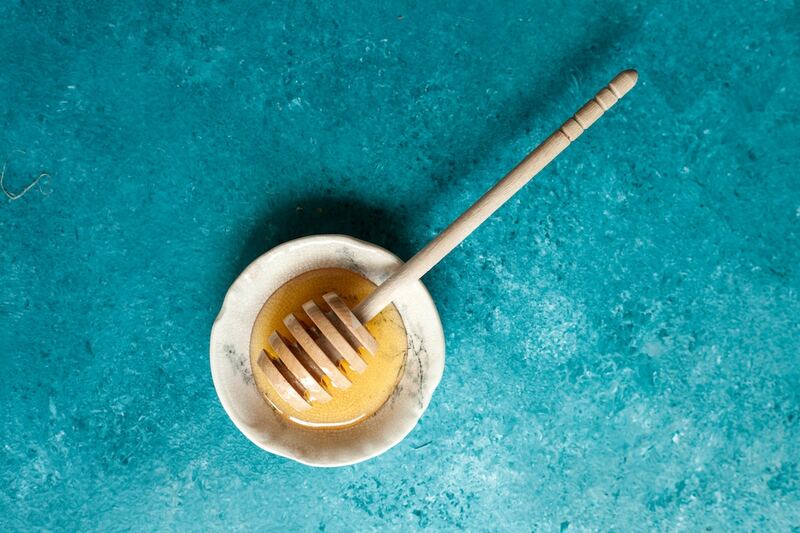 For more information on the Eczema Honey Co. and to check out their products, head to their website here.